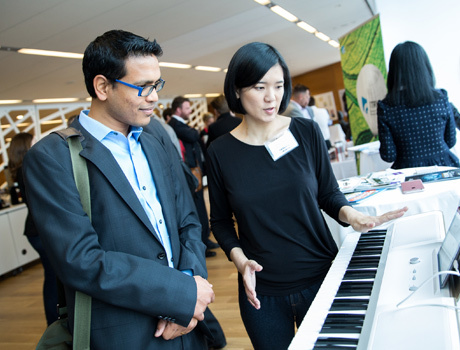 On April 20, innovators from over 20 countries, participated in informative panel discussions, and watched an episode of Shark Tank (Edison style) play out live at the 2017 Edison Awards. 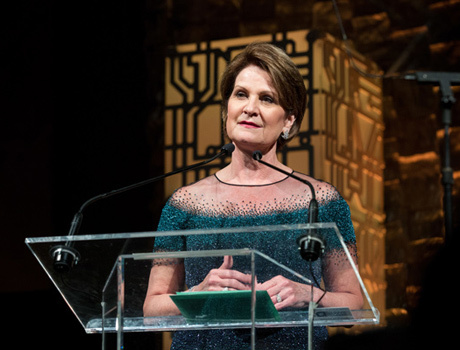 Over 500 forward thinkers in the forefront of technology and innovation gathered together at The New York Academy of Science and the historic Capitale to celebrate innovations of the past year, and to celebrate a visionary, who made history in his industry. 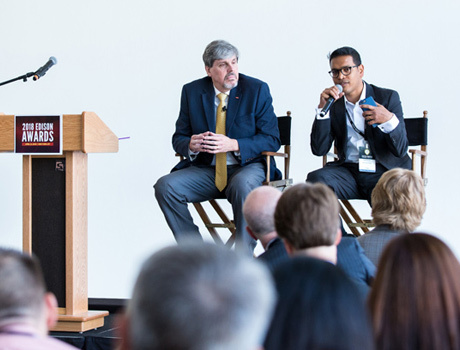 In case you missed it here are a few of the hot topics from this year’s event. 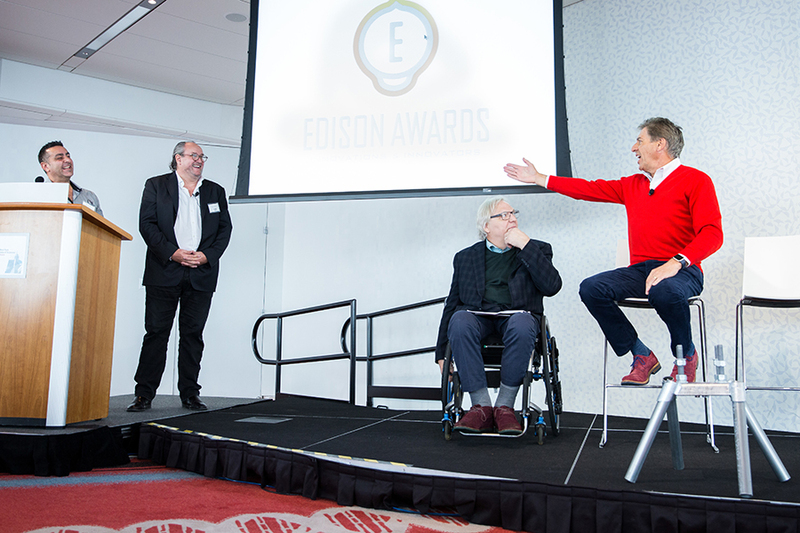 Innovations Leaders Gather – The daytime portion of the Edison Awards celebration was kicked off by two thought provoking panel discussions with panelists providing insight into the future of data and the role it plays in the ever changing world of business. 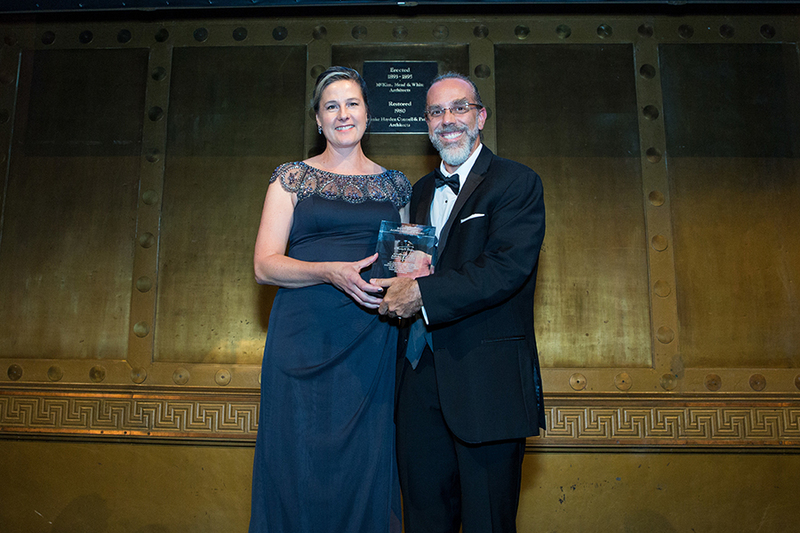 In the afternoon both 2017 Edison Achievement Award Honorees took to the stage, with Astro Teller providing a rare look into X, and explaining to attendees the thought behind the term “moonshot”. Jeff Immelt joined a group of high-power executives to discuss how harnessing data can prove to be a powerful tool for today’s transforming industry. 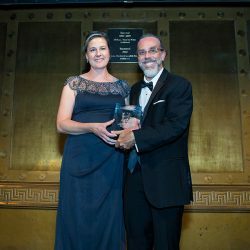 Shark Tank (Edison Style) – Shark Tank retured to the Edison Awards this season with Aussie shark, Andrew Banks looking for another investment opportunity. Edison Award finalists Surefoot Footings, Throat Scope and Lucid VR all took a turn in the tank pitching their companies and products. Third times the charm for Throat Scope who had been rejected by Banks before, and may have struck a deal to help grow their already expanding company. To watch the complete #EA17 sharktank visit our Facebook page for this and other clips from our Thursday event. 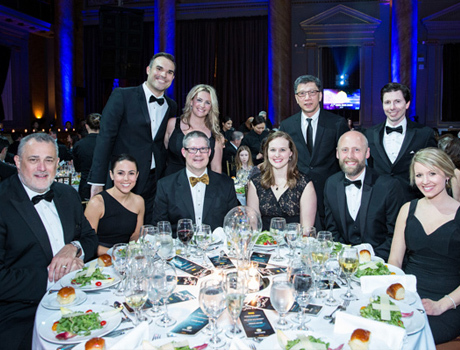 An evening to remember – 2017 Edison Achievement Award recipients Astro Teller and Jeff Immelt were honored at the evening gala. Danielle Teller, Astro’s wife introduced her husband, and Teller provided the crowd with some insightful thoughts on failure and exactly what moonshots really are. Beth Comstock, Vice Chair at GE intodruced Jeff Immelt by sharing stores of how Jeff has truly advanced the way GE does business, comparing him to a charector in the TV show “Rawhide”. Theme song from the show played as Immelt took the stage and explained how team work helped postion GE as a forward-thinking company. 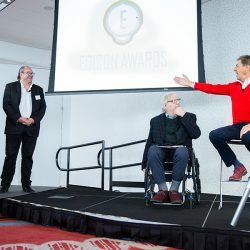 The 2017 Edison Awards proved to be an unique experience honoring those who are leading the way in the fields of science, technology, design, engineering and marketing. As innovators we look forward to future, and what it will bring. 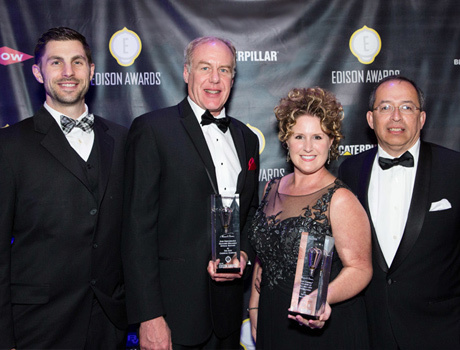 And as always we look forward to watching the continued success of all our 2017 Edison Awards winners. 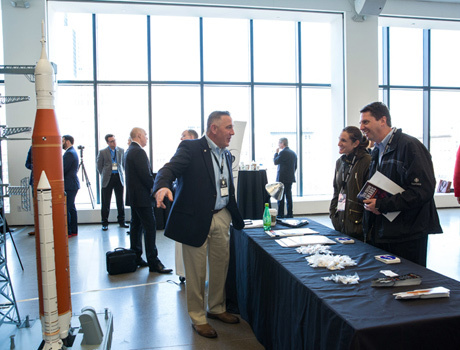 Be sure to join us in 2018, until then keep innovating!